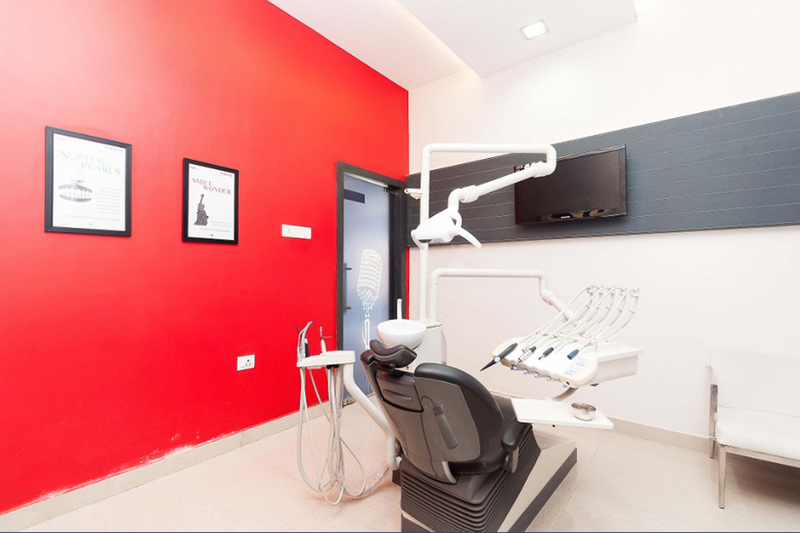 India’s Most trusted chain of dental clinics Apollo WHITE dental has 18 dental clinics across Bengaluru and 72 Clinics across 17 cities in India. Our clinics have been awarded and selected as Best Dental Clinic in Bangalore (Number 1 Dental Clinic as per Survey conducted by Times of India), aim to bring World – Class Dentistry within reach of every individual. 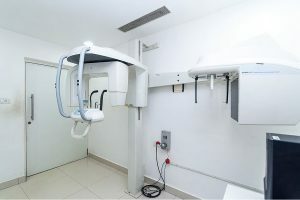 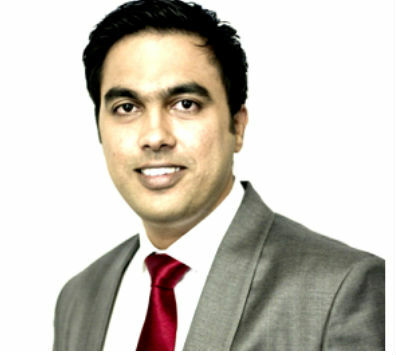 Our experienced and well learned group of Dentist in Bangalore are committed to providing the best and the most advanced dental treatments with the latest equipments like dental microscopes, NdYag and Er Yag LASERS, PRF machines, sedation techniques, DIODE lasers, stem cell therapies, Implant treatment, Invisalign, Lingual braces, Speedy braces, LASER whitening etc. 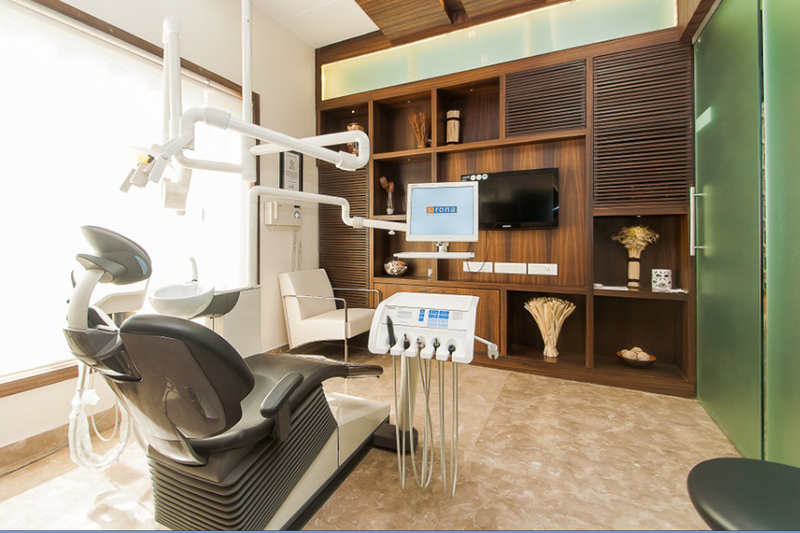 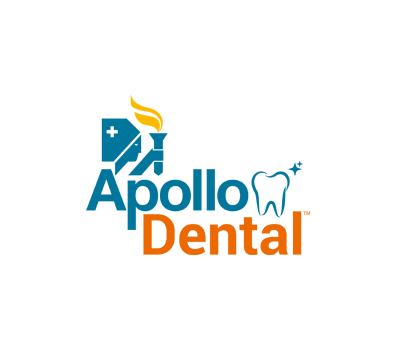 Apollo is committed to bringing to people, the latest innovations in key dental specialties and super specialties. 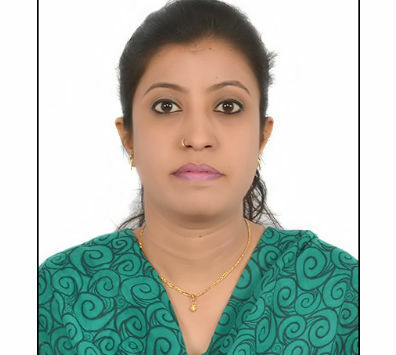 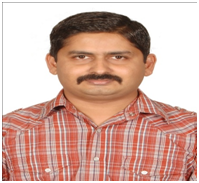 Dental Clinic in Marathahalli: We have a wide spectrum of best dentists and surgical specialties like wilkcodontics, zygomatic Implants, Maxillofacial and other specialties of the highest international standards. 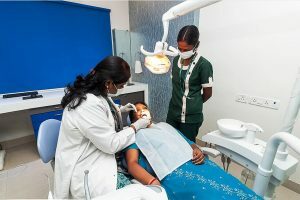 Best Dental Hospital in Bangalore: Our Hospital-based clinics are equipped to handle dental emergencies, dental treatment under general anesthesia, dental treatment under insurance etc. 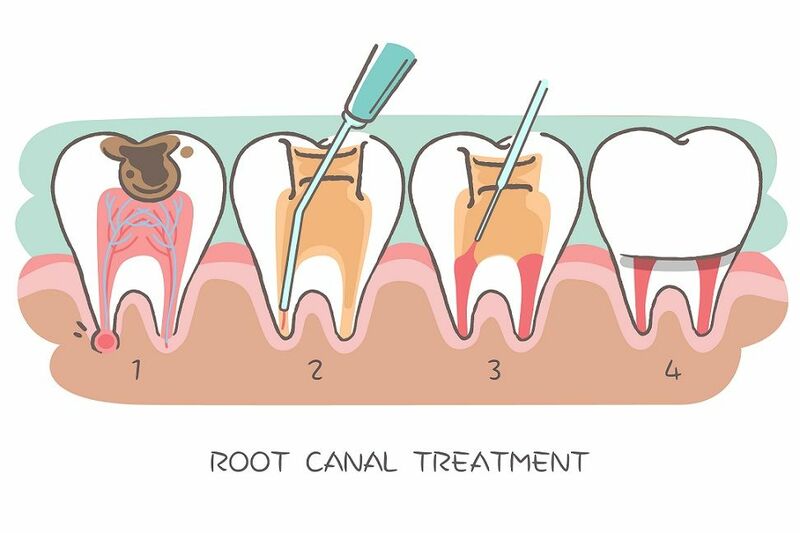 Pain-free Root Canal, Gum treatment, LASER treatment, Instant Crown, Dental Implants, CBCT, Invisible Braces, Laser Dentistry, Sedation Dentistry, Aesthetic Dentistry, Preventive Dentistry, Tooth-colored filling, Teeth Whitening, Smile correction, Celebrity Smile. 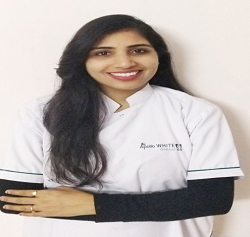 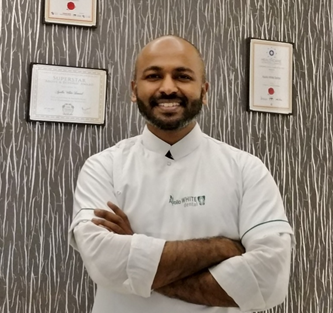 Welcome to Apollo WHITE Dental, India’s Largest and most trusted Dental Clinic in Bangalore nestled in the most important area’s of Bangalore. With sophisticated technology, state of the art dental equipment’s right from Sirona dental chair, LASER unit, Digital X rays, Microscopes we offer the best dental care to our patients. 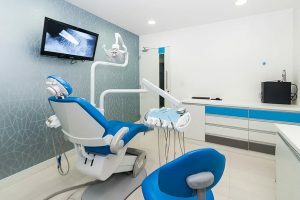 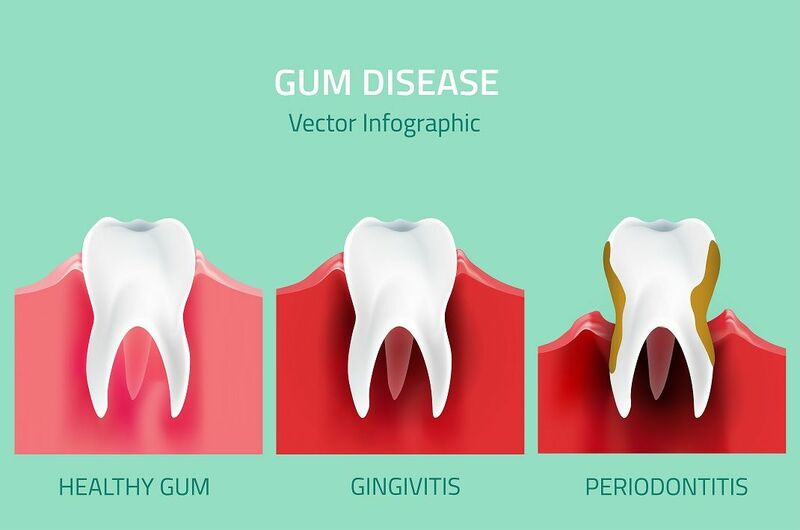 While LASER dentistry reduces pain and increases comfort during your treatment, reduction in bacterial count reduced blood loss and fast healing, Microscopes aid the dentist to visualize visual acuity and increases precision. Digital X rays have replaced conventional X rays and reduced exposure to radiation. 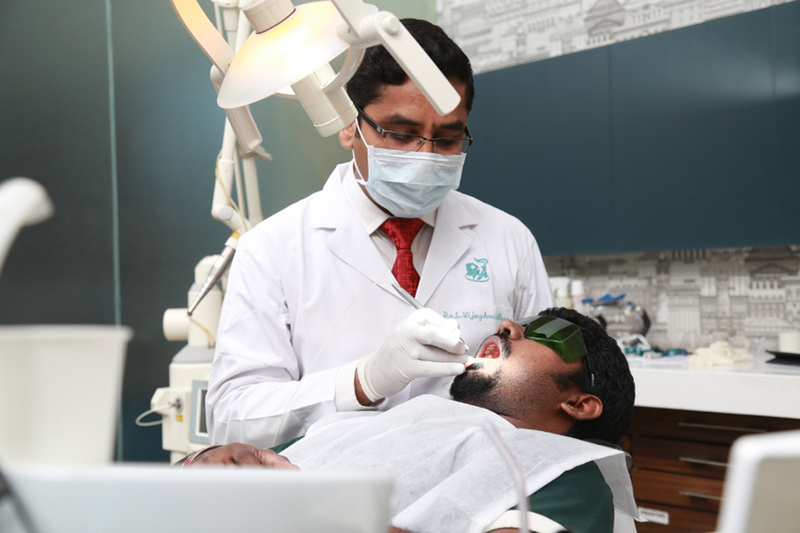 Right from basic procedures such as scaling (cleaning your teeth), restoration of small decay to specialized procedures such as endodontic treatment, removal of wisdom tooth, high-quality complete dentures, implants can be done under the same roof by specialists for every treatment. 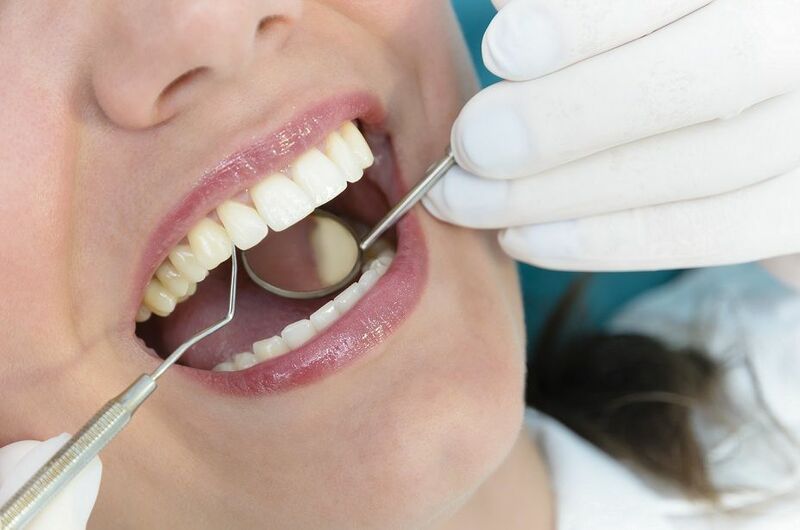 Fear and anxiety during a dental procedure can be alleviated by performing comprehensive dental procedures under sedation in an absolutely safe atmosphere by experts. 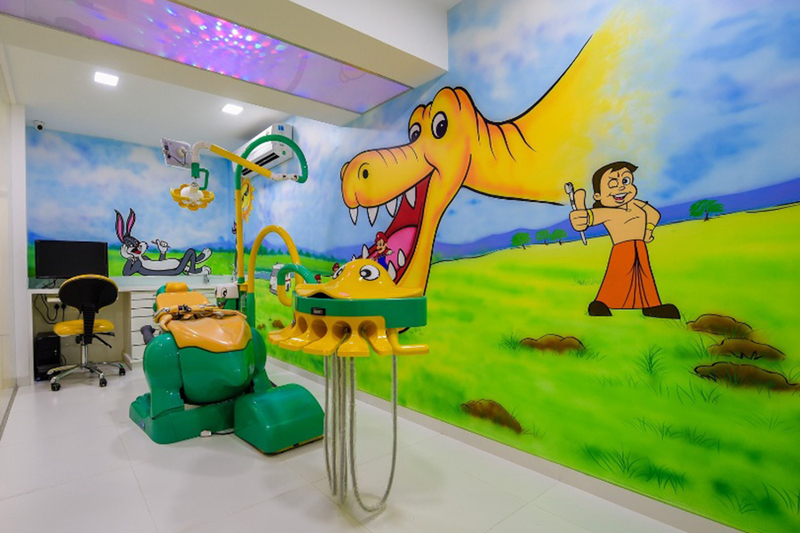 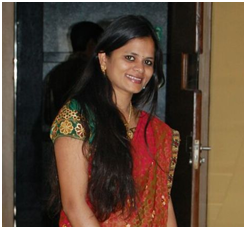 Our Dental Hospital in Bangalore also specializes in pediatric dentistry for your little ones. As the saying goes “Prevention is better than cure” preventive dental procedures such as fluoride therapy, pit and fissure sealants, preventive restorations can be done for your child by the pediatric dentist to protect teeth of your little ones. 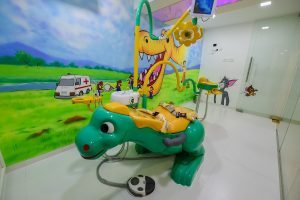 So wait for what?? 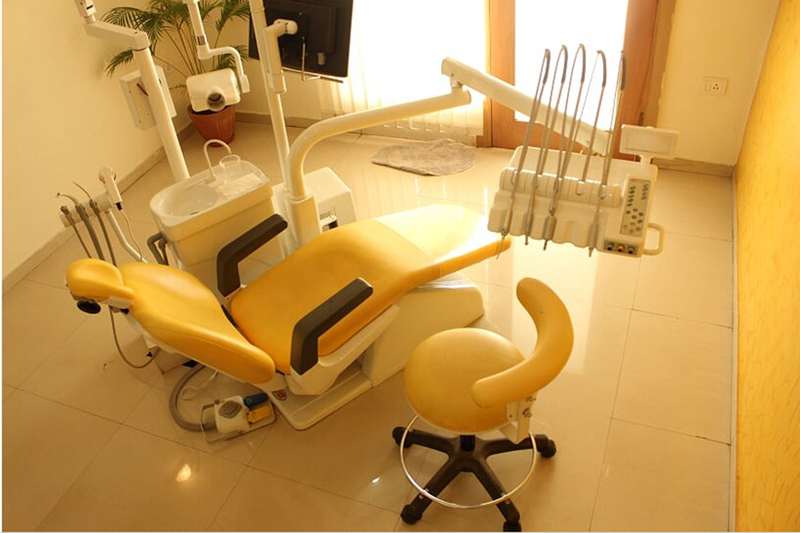 Book your appointment at Apollo WHITE Dental to solve all your dental problems.